A new trend in oral health care called oil pulling has been on the rise in recent years. At my dental office in Evansville, we’re always open to learning and constantly evolving our care to incorporate the latest technology and techniques. So we put oil pulling to test and here’s what you need to know. 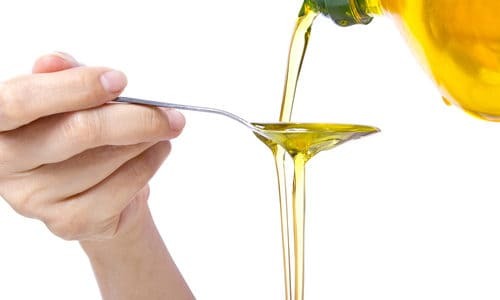 While there can be some benefits to oil pulling, it should not replace the traditional at-home dental care routine of brushing and flossing daily. Not to mention, brushing takes only two minutes as opposed to a full 20. More importantly, it’s still crucial to maintain visits with your Evansville dentist at least twice a year, whether you choose to give oil pulling a shot or not. If you have other questions about oil pulling or how you can get a healthy, white smile, give my Evansville dental office a call to schedule an appointment today. We’ll be happy to help.